No Heart VIP Quests Pt. 2 & More! Purchase it this week to unlock all VIP Quests, with rewards including four No Heart Medals, one Trait Medal #60, and 1400 Jewels! The Gold Ticket will be distributed on Dec. 10, 2018 at 1:00 a.m. (PT) / Dec. 10, 2018 at 9:00 (UTC). *Offer expires on Dec. 9, 2018 11:59 p.m. (PT) / Dec. 10, 2018 7:59 (UTC). ● VIP No Heart Medal and 1400 Jewels Quest! Complete this quest to obtain a total of four No Heart Medals, one Trait Medal #60, and 1400 Jewels! Diamond Dust Boosters Union Cross! ★ Obtain the Diamond Dust Boosters and other rewards! This time there are a total of 5 Cross Boards, 3 of which will be unlocked from the start (Magic Broom Set #2 and Magic Mirror Set #2 will unlock sequentially as follows below). Complete them to earn the Diamond Dust Boosters and more! A Booster will temporarily strengthen your Medals! 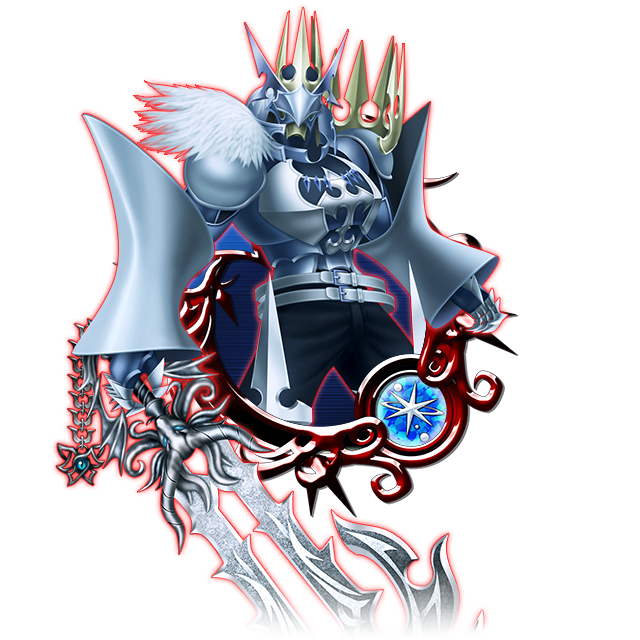 You can obtain Diamond Dust Boosters from this event, which will temporarily strengthen your Diamond Dust keyblade! *Diamond Dust Boosters obtained from this event will expire on Dec. 31, 2018 at 11:59 p.m. (PT) / Jan. 1, 2019 7:59 (UTC). Returning Fur Coat and Gingerbread Avatar Boards! 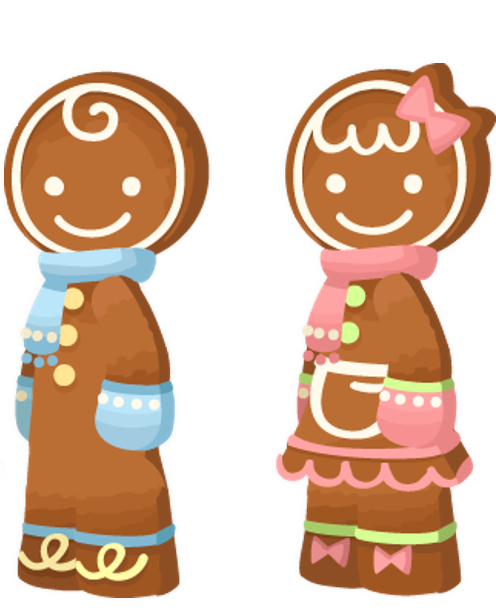 ★ Embrace the winter season with the return of the Fur Coat and Gingerbread Avatar Boards! Show off your enthusiasm for the winter with something warm and sweet! 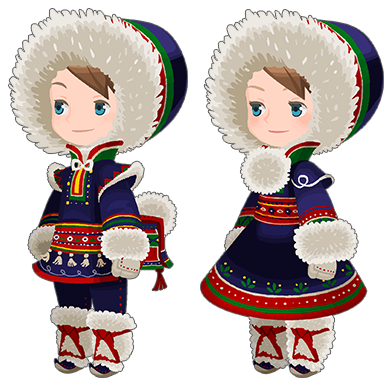 The Fur Coat and Gingerbread avatar boards have returned, available for only 1500 Jewels apiece! No, thank you. Not spending one cent of real money in your game, SENA. You aren't even giving Global 2 Gold tickets like JP, but only 1. Greed doesn't deserve support.